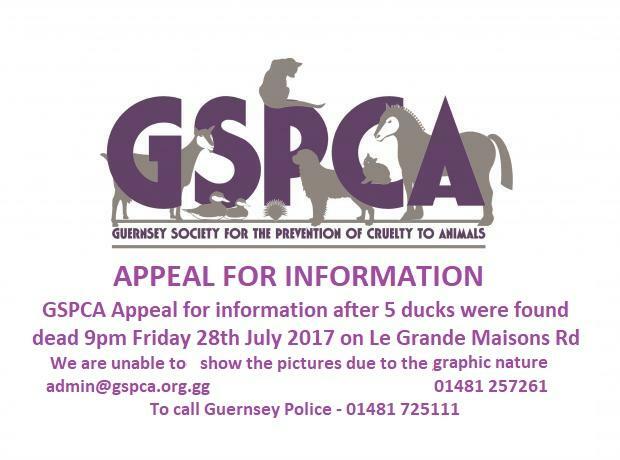 On Friday early evening around 9pm the GSPCA were called out to attend a very serious incident of 5 ducks alleged to have been hit by a vehicle on Le Grande Maisons Road near to the Rue Sauvage area. The birds were all sadly found deceased and GSPCA Warden on duty that evening had the sad job of collecting the bodies of the birds and return them to the GSPCA. The GSPCA would like to extend a huge thank you for the fantastic support we have been receiving over the last few days. We have been appealing for towels and donations to care for 25 dogs that were transported to the GSPCA last week and the many other animals at the Shelter. To see the reason why these dogs arrived please click here. 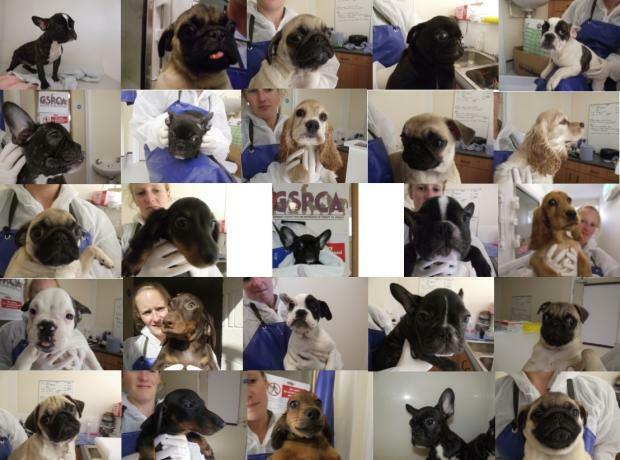 On Thursday 27th August, the States Vet received an official notification of concerns for the welfare of 25 dogs being transported in a van from Slovakia to the UK via Guernsey on board the ferry from France. 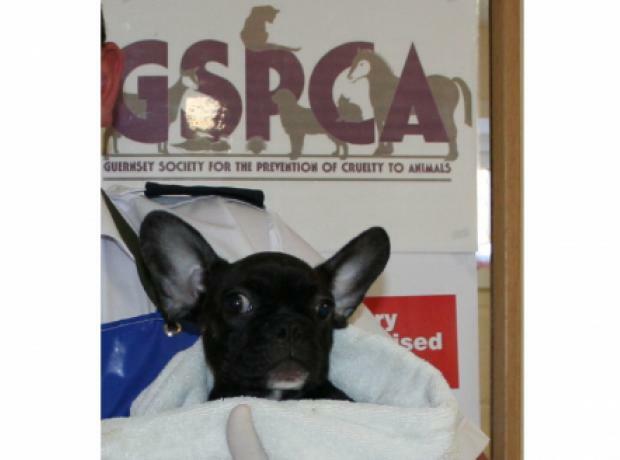 Guernsey Border Agency officers stopped the van and in conjunction with the States Vet the animals were removed to the GSPCA because of concern for their condition.